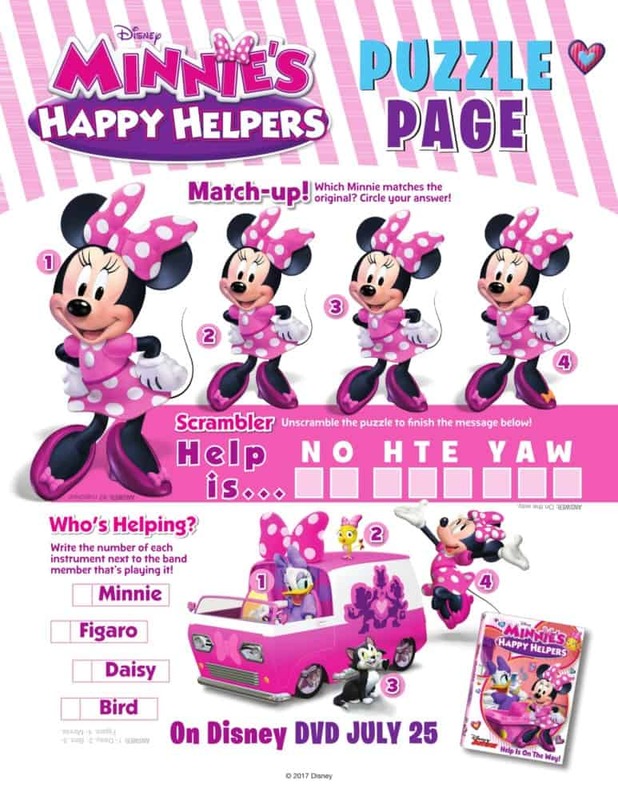 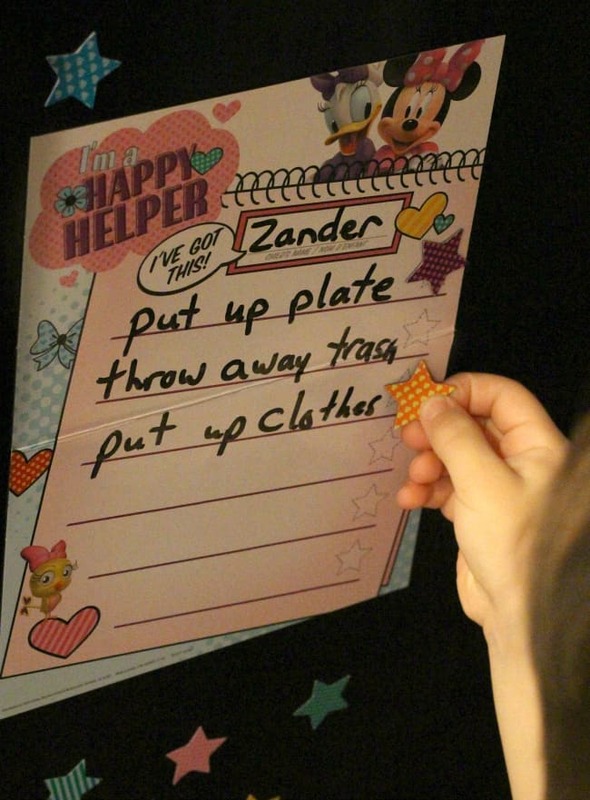 Minnie's Happy Helpers Activity Pages - Great Fun For Little Ones! 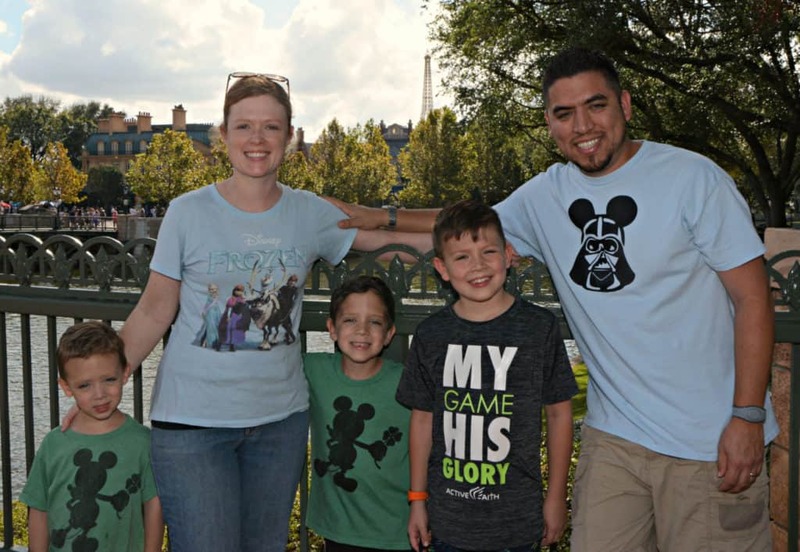 This post was brought to you by Disney, contains affiliate links, and all opinions are mine. 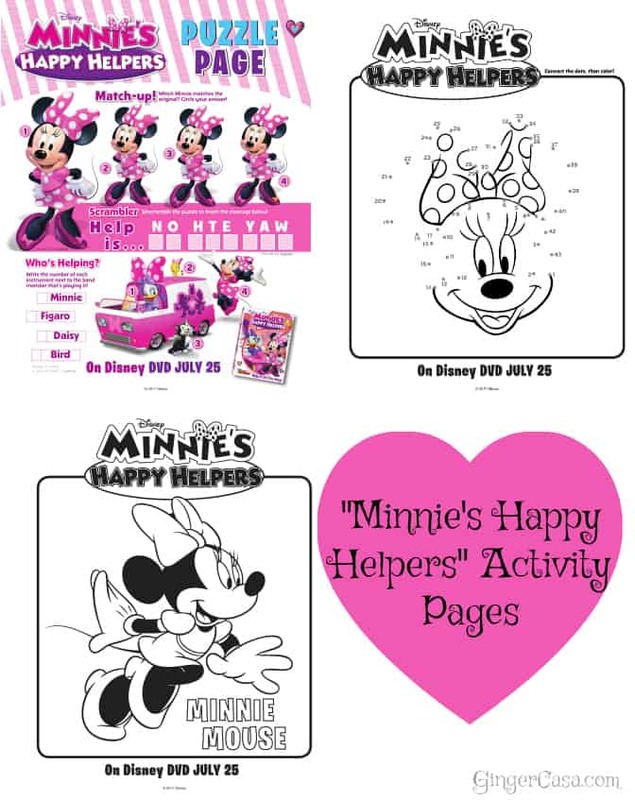 Disney Junior’s latest DVD, Minnie’s Happy Helpers, comes out July 25, and I have some fun activity pages to celebrate! 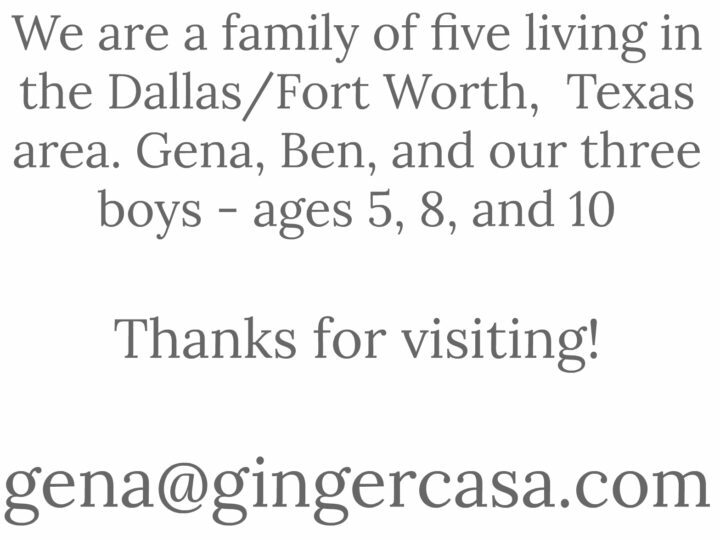 There is also a giveaway at the bottom, so make sure not to miss it! 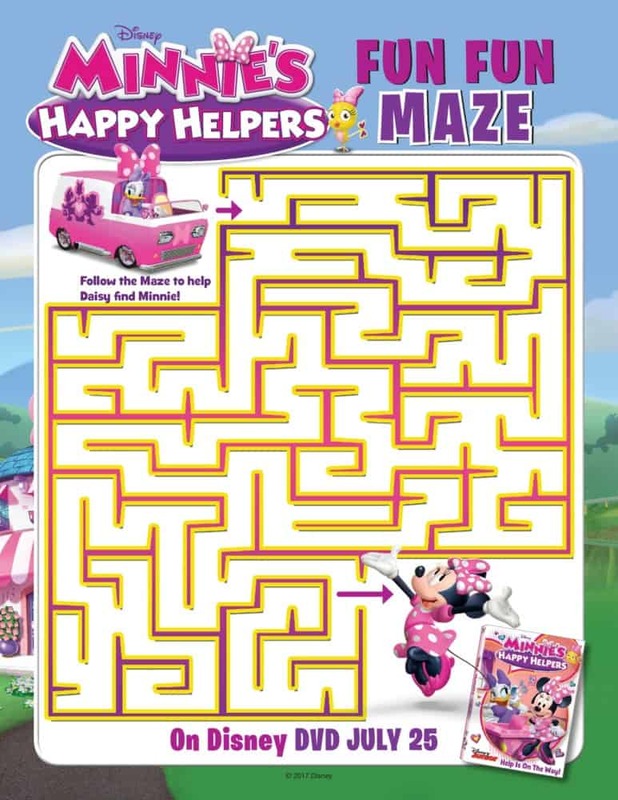 Our three year-old really loves watching Minnie Mouse and Daisy helping their friends with fun, odd jobs as The Happy Helpers. 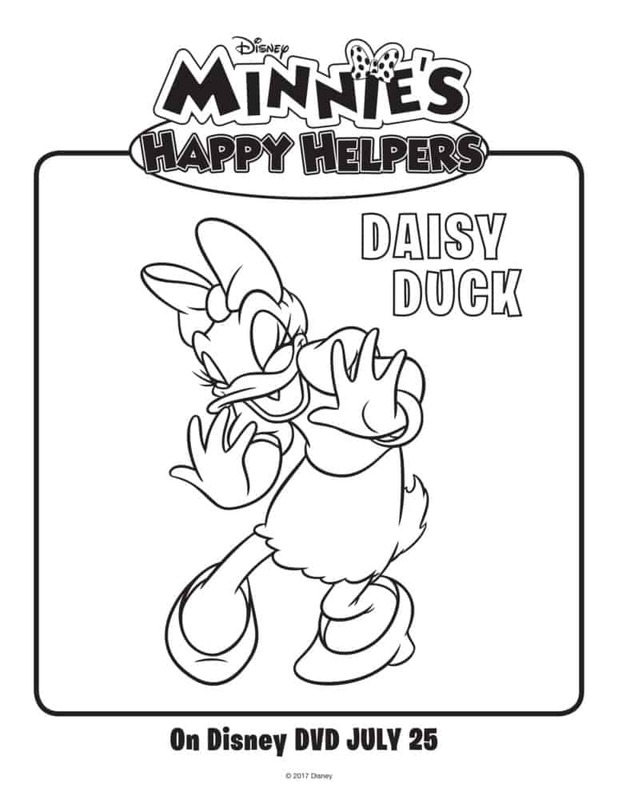 They hop in their Turn-Styler and are ready for any job, big or small, that comes their way. 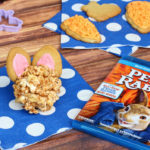 They babysit an egg that’s about to hatch, plan a luau for a client, and even fix London’s Big Ben just in time for tea. 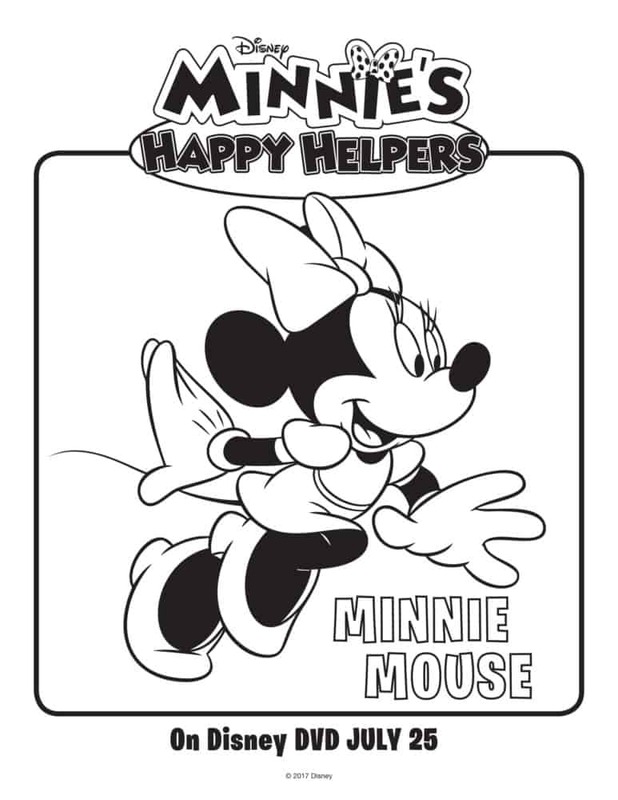 Minnie and Daisy cheerfully help out wherever needed. 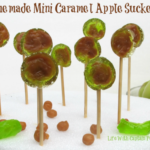 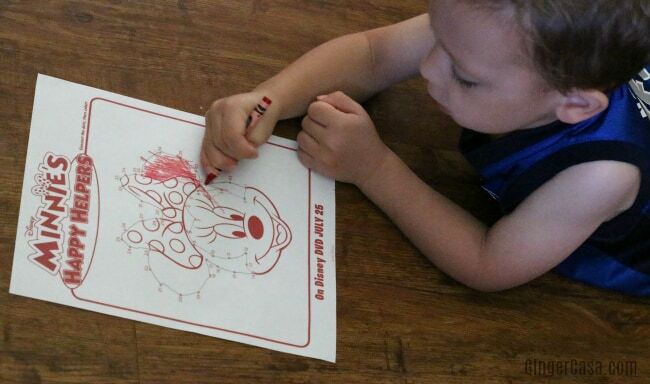 Below you will find five activity sheets that your kids will love! 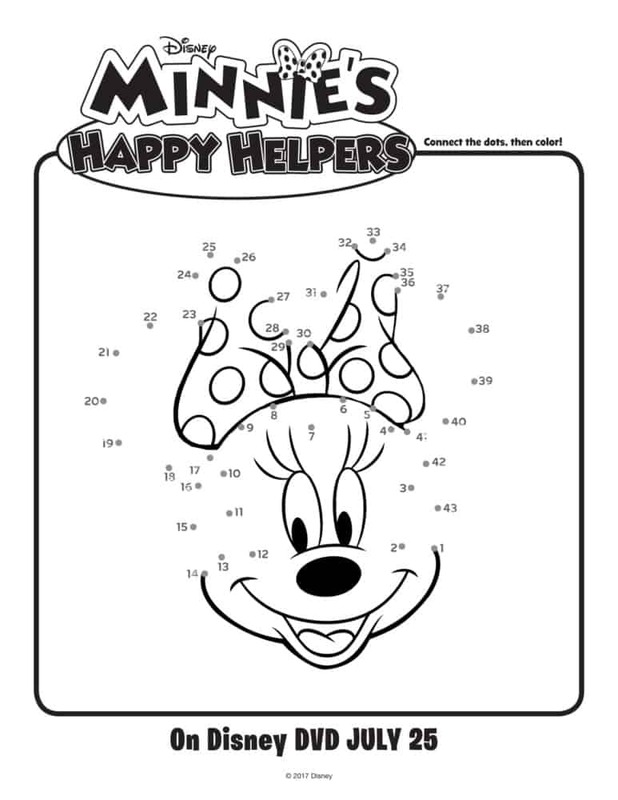 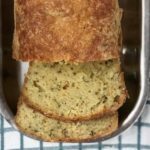 Just click the picture and it will open up a PDF that you can print for quiet time, car rides, or just for everyday fun.